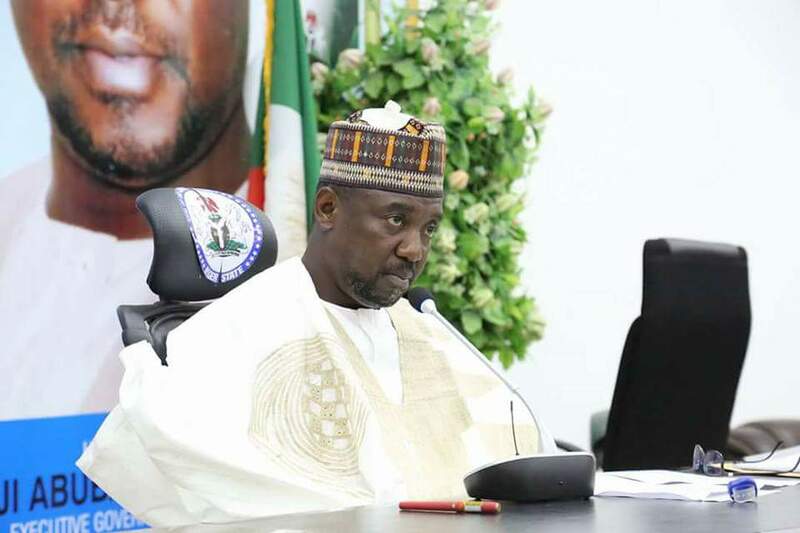 Niger State Governor, Alhaji Abubakar Sani-Bello said a cordial working relationship between the executive and legislative arms of government would guarantee effective democratic evolution and rapid infrastructural development in Nigeria. Governor Sani-Bello stated this at the 5- day retreat on “Enhancing Legislators Capacity for Effective Legislation in Nger State” for members and management of the Niger State House of Assembly, NSHA in Abuja. The Governor maintained that the despite the independence of the arms of government, a cordial relationship between the executive and the legislature is key to the enhancement of democratic values and delivery of dividends of democracy. Governor Sani-Bello emphasised that since the two arms are essentially working for the good of the electorates and the society at large, mutal respect and understanding of the responsibilities and constitutional roles of the actors in the two arms of government will go a long way to further strenghen democratic institutions and values. According to the governor, “The responsibility of delivering party manifesto and electioneering campaign promises lies with this two arms of government, hence the need for cordial working relationship and understanding of the roles and duty of one another. In doing this, we shall be able to work on the same page to deliver the much needed and anticipated dividends of democracy. “When difference arise, a development that cannot be avoided in democracy, the two arms should within the confines of the constitution amicably iron out the differences and move the system forward”. The Governor then acknowledged and commended the cordial relationship between the legislative and executive arms of the state. He also called for a more robust relationship with the lawmakers in the state to enable his administration move the state to the next level. “Mr. Speaker and my honourable members, I wish to reitirate my address on the floor of the house during the presentation of 2018 budget proposal and to acknowledge the support from the house, we look forward to your quick consideration of the appropriation bill to enable us hit the ground running in implementing the ‘People’s budget’ for this year. “We shall continue to support both the legislative and the judicial arms of government in the state to enable all deliver on their mandate and constitutional responsibilities for the growth of democracy and the good of our state”. The Speaker of the House, Rt. Hon. Ahmed Marafa assured the governor and the people of the state of the readiness of the lawmakers to collaborate with Executive arms of government to move the state forward. Hon. Marafa assured the governor of the resolve of the House to give prompt and detail attention to the appropriation bill, with a view to do a thorough job and ensure quick passage of the budget to enable government carry out her proposed developmental and people oriented programmes.